Christmas is just around the corner. 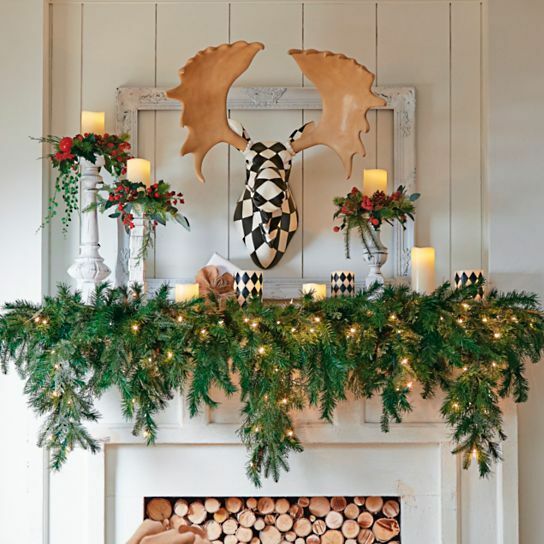 It is one of the most special festivals of the year and celebrating Christmas by decorating your home is a must. Your interior should reflect your cheer, joy, and sheer happiness. But sometimes Christmas décor can be a chaos, with numerous colors, ornaments, and flowers. If you are looking for something new, something subtle, something that will elevate your home décor, without making it gaudy, try out fresh eucalyptus. 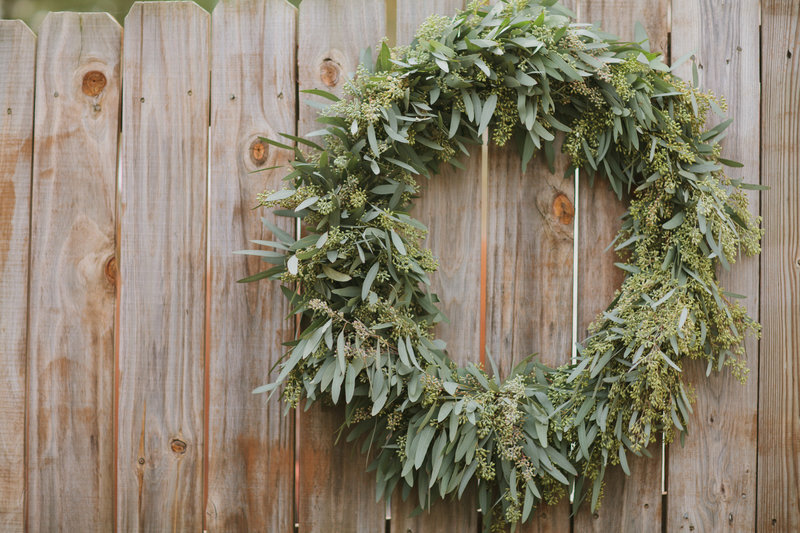 You can get your wholesale eucalyptus to avoid that extra Christmas surge that affects all our favorite products. There is something majestic about Christmas. It brings along the happiness, tranquility, and joviality that no other festival brings. This is the reason that people love to decorate their homes and throw bashes for this festival. 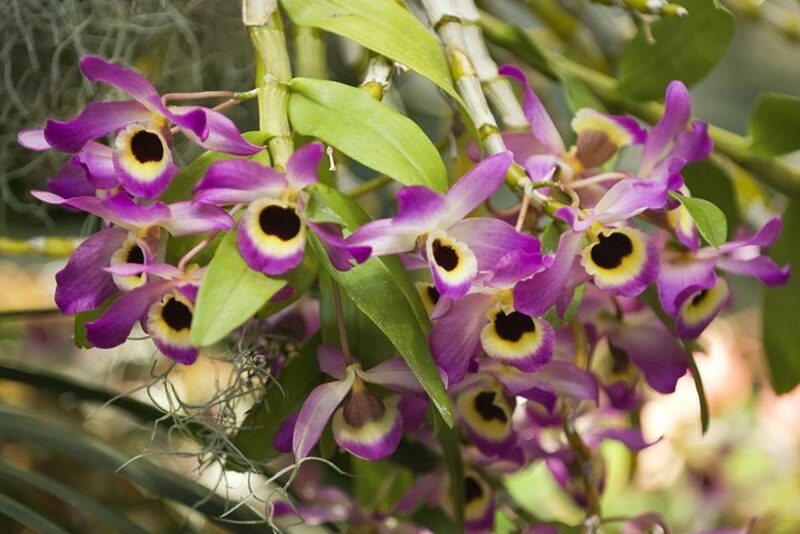 If you are also planning to host an evening full of happiness this Christmas season, then using wholesale dendrobium orchids to decorate the event can be the most wonderful idea! There are plenty of reasons for the same. And, we are going to take a look at those reasons in this post. So, let us begin. Christmas is a festival which is celebrated worldwide to celebrate the birth of Jesus Christ. During Christmas Eve family gets together is held and people celebrate and enjoy together. The place where the celebration takes place is decorated beautifully and the wide variety of food assortments are arranged to make celebration and family or social gatherings more lavish. Fresh cut wholesale flowers for thanksgiving! Thanksgiving is just a day away. It is that time of the year when the whole family gets together and enjoys some quality time. It is also that special time of the year when you when you throw and thanksgiving dinner and celebrate. Talking about celebrations, the one thing that comes automatically to mind is fresh cut wholesale flowers. How can you expect a celebration to be complete without flowers? That’s precisely where someone like Whole Blossoms comes into the picture – a place where you can get fresh wholesale flowers at the best prices. 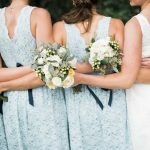 Wedding flowers – are you too confused to choose the one? As easy as it might sound, the fact of the matter is that buying wedding flowers can prove to be the toughest task on this planet. The biggest reason behind this is the fact that there is a virtually countless number of options available out there in the market. And, thanks to professionals like Whole Blossoms that bring all these choices at a single place it becomes even tougher. So, which ones to choose and which ones to leave? If this is the question that you are stuck with then we are here to help. 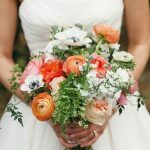 Here is a look at all the tips you need in order to select the finest wedding flowers for your event. 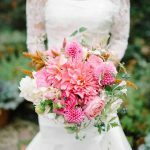 Ever thought of buying wholesale flowers online for your wedding? We live in a world that’s governed by technology. And, the first name that pops up in mind when someone talks about technology is internet, without a doubt. Internet is something that has changed the way we look at things. In today’s article we are going to talk about how internet has made it possible to get everything delivered right at your doorstep. 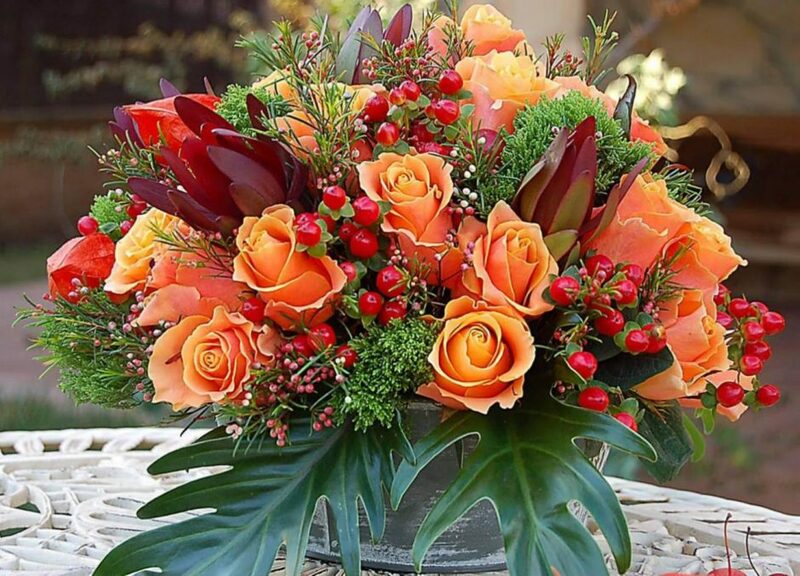 In fact, something as important as wholesale flowers for wedding event are now made available at your doorstep. So, you don’t need to go out and stress your mind looking for them! Don’t want to stress out looking for Wholesale bulk flowers? 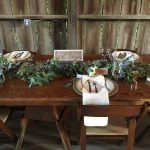 Are you planning a wedding event? If yes, then chances are you might be stuck with the choice of which wholesale bulk flowers to select for the event. 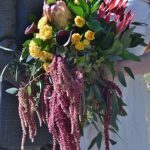 And, to help you in this task we are here with some of the top choices that people make when it comes to wedding flowers. Are you running around to buy fresh cut wholesale flowers? Getting married is one of the most important events in a person’s life. To make the event memorable, we humans put in a lot of efforts. From decorating the venue using bright lights to choosing the best flowers for the event, there is a lot that we do. And, finding the right flowers is something that leaves us with so much to think. 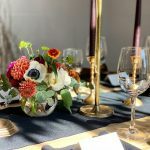 Considering the fact that there are so many options in fresh cut wholesale flowers, it becomes imperative to choose with care from where to buy. 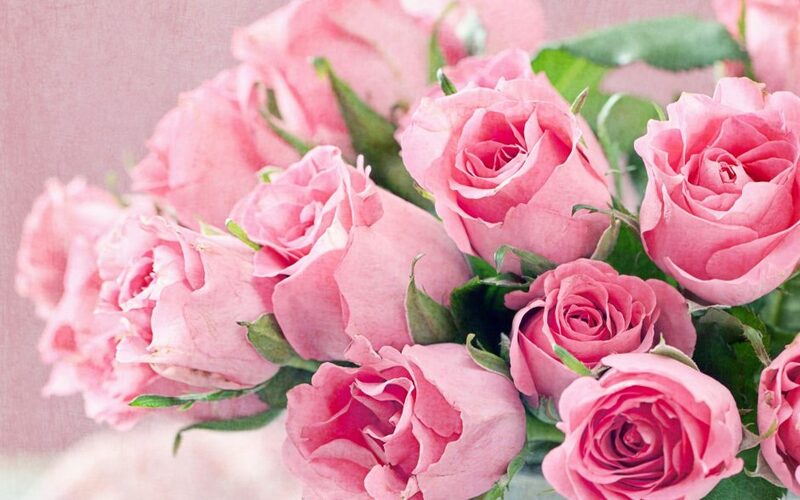 Roses are the most popular wedding flower all across the world. Brides have always loved and favored roses over all other beauties. They are classic, traditional, and just plain gorgeous. Their versatility is just another one of their attractive traits. 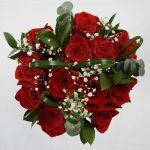 You can use roses with almost any flowers or filler greens and it will look absolutely stunning. Wedding roses can be used in bridal bouquets, table centerpieces, venue decorations, and so much more. 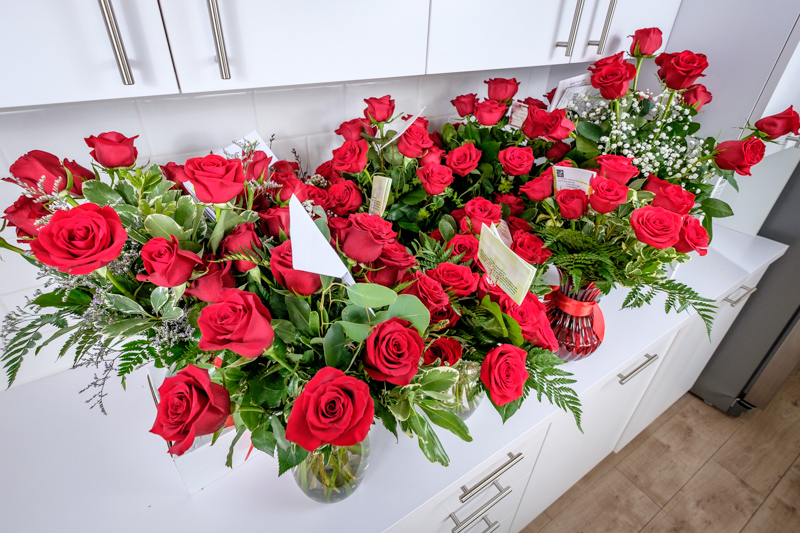 Although red and white roses are the most popular ones, there are tons of different colures and varieties for you to choose from. Did you know there are more than 100 varieties of roses? 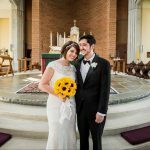 If you are looking for wedding roses, why not try something new and unique? 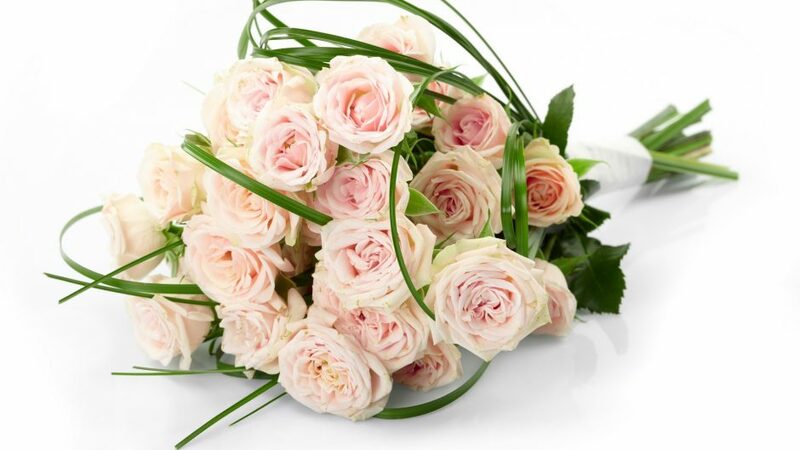 Here are some varieties of wedding roses that you should know of. We all want our wedding to be the most beautiful, the most enchanting event. But weddings cost a lot of money. We might aspire and dream of a large, lavish, an expensive wedding but it is not always possible. We have to think of our financial situations and spend according to a budget. Wedding flowers are a really crucial part of any wedding’s beauty and success. They are the main element that elevates the attractiveness of the entire event and make them enchantingly beautiful. But they are also expensive and can clear out your pockets. 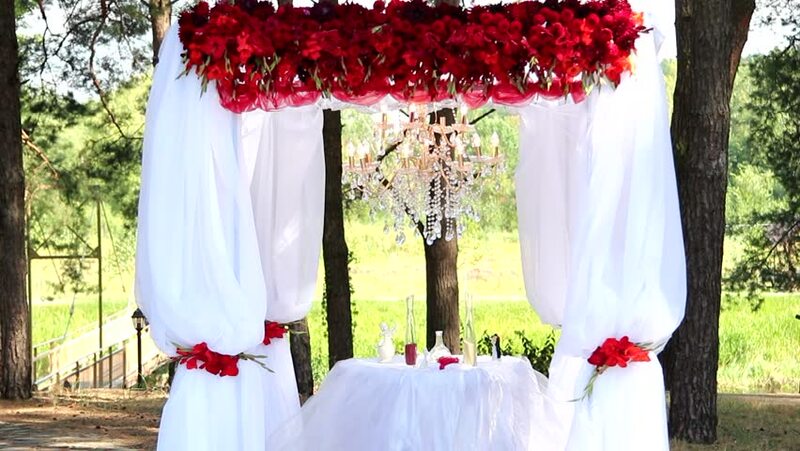 If you have decided to decorate your wedding venue with fresh and blooming roses but they are too expensive to your liking, there are some things that you can do. 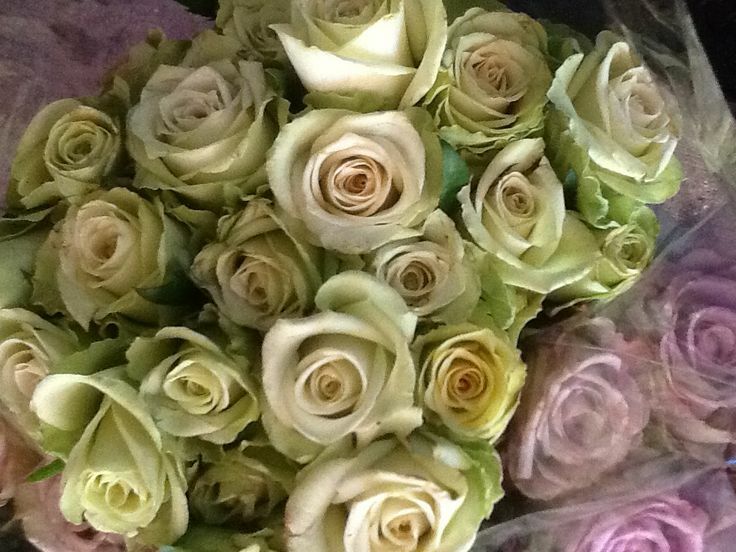 Buying wholesale roses might just be the solution to all your problems.